Incredibly improves the skin’s overall appearance by smoothing fine lines and wrinkles, including replenishing dry skin with vital moisture. 1 oz. A highly concentrated blend of potent retinol and essential oils, that restore the skin’s hydration levels. Incredibly improves the skin’s overall appearance by smoothing fine lines and wrinkles, including replenishing dry skin with vital moisture. 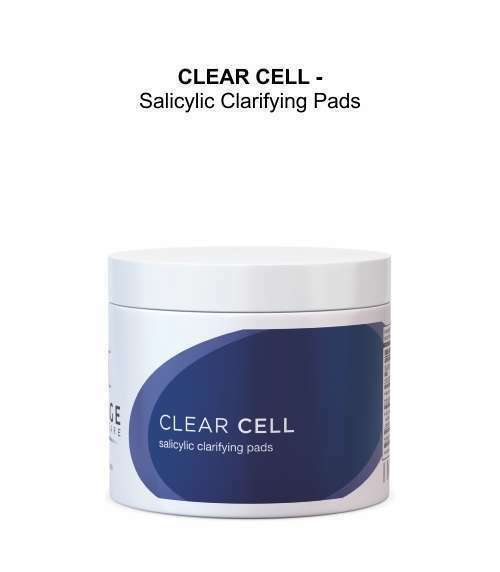 Reinforces the skin’s barrier as it rejuvenates and increases collagen synthesis. 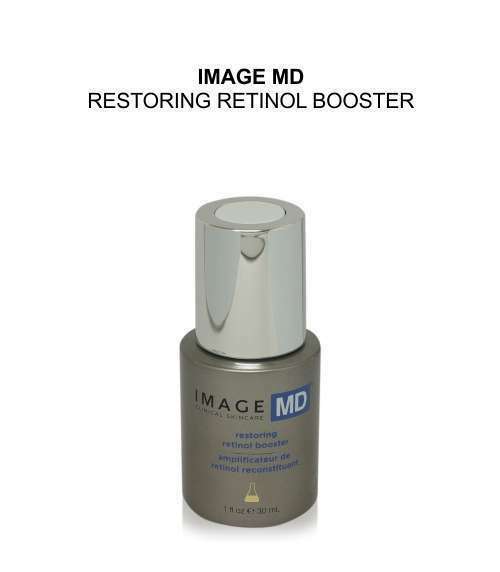 Use alone or mix with Restoring Cream or Serum too greatly increase cellular turnover and reveal a radiant complexion.